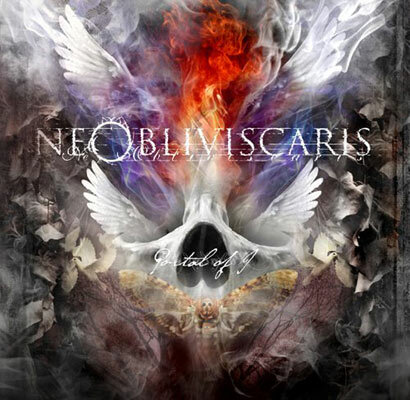 After five long years since releasing their demo, Ne Obliviscaris have finally released their first full-length album, Portal of I. Worth the wait? It many regards, yes. Click HERE for the full review.